 SmartZone makes it easy to include the world’s best character recognition in your application. Just pass it an image clip, and SmartZone returns the characters. It’s ideal for capturing data from form fields whether they were typed (OCR) or hand-printed (ICR).